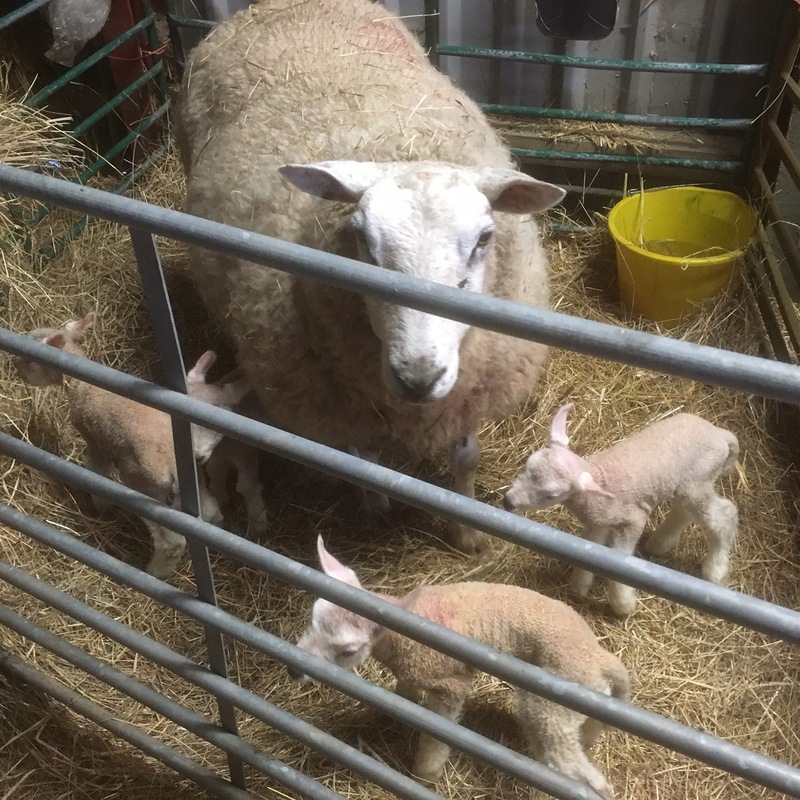 It’s Good Friday on the farm and in the early hours we delivered a healthy set of twins to a ewe with mo milk, despite an injection and other efforts it’s possible that both will have to be hand reared with three other lambs from a triplet and quad birth. Easter is always a special time on the farm, a time of new life new potential and spring in abundance, whilst it’s busy here with both The Granary and Coach House full with guests sharing in our lambing time on the farm, we wouldn’t change a thing, and feel great full for this life and all it has to offer. 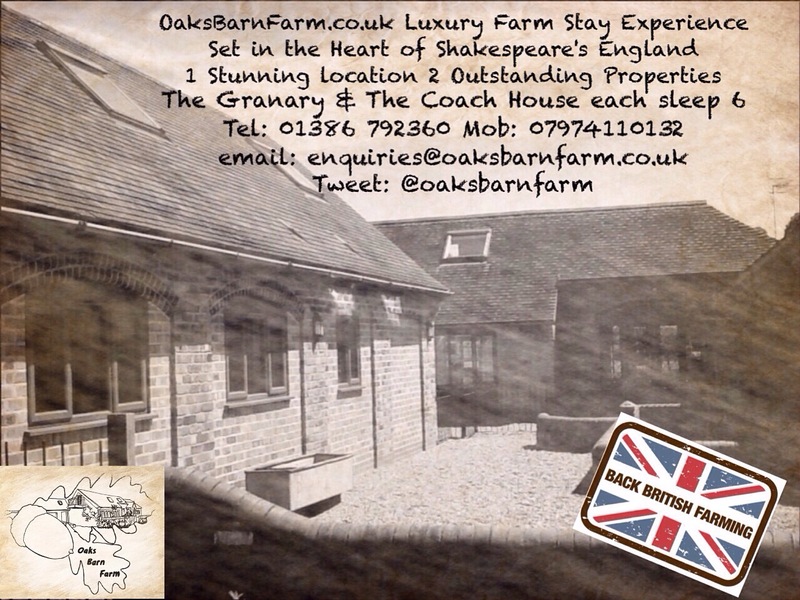 Happy Easter from all of us here at Oaks Barn Farm.